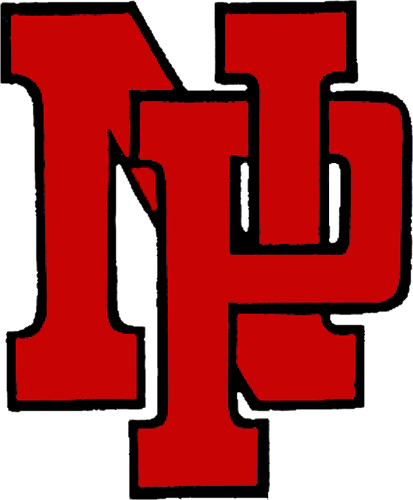 The New Palestine golf team shot its season-best nine-hole score Tuesday, beating Mt. Vernon 159-187. 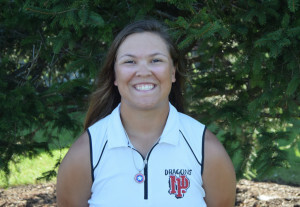 Annaliese Fox led the Dragons with a 35, while Mackenzi Black shot 36. Izzy Gray added a 43 and Regina Olsen a 45. The Dragons are now 12-3. They host Rushville at 4 p.m. Wednesday at Hawk’s Tail for Senior Day. Annaliese Fox shot a 35 for the Dragons.